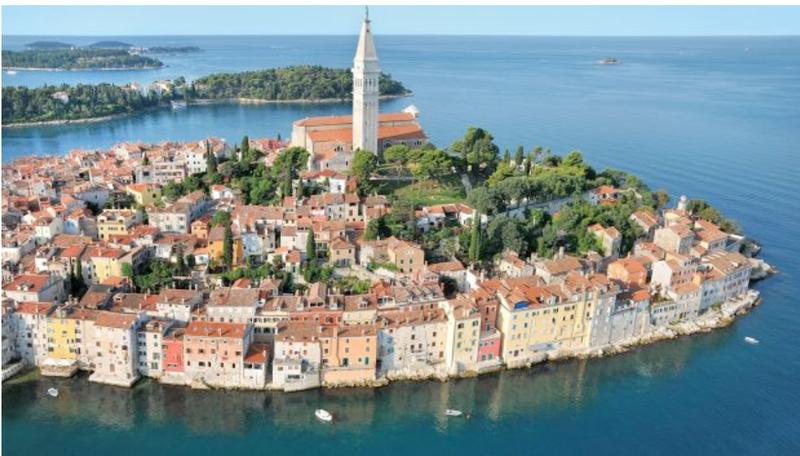 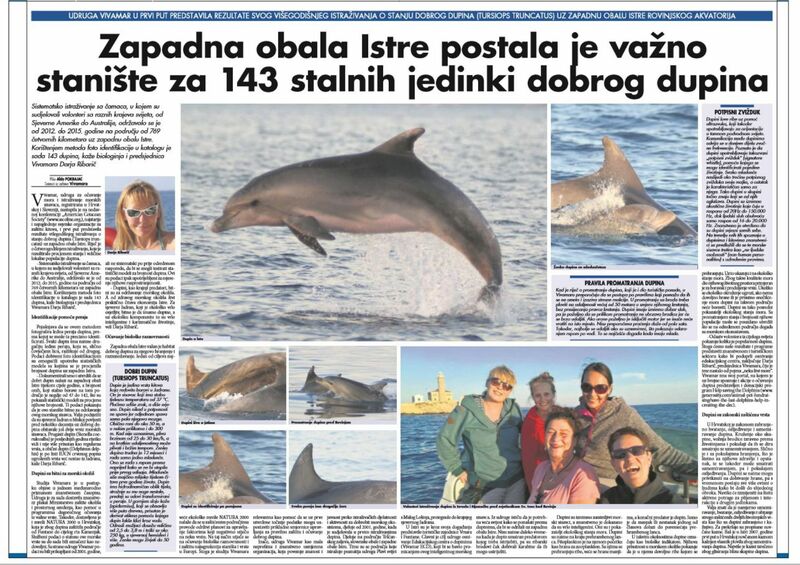 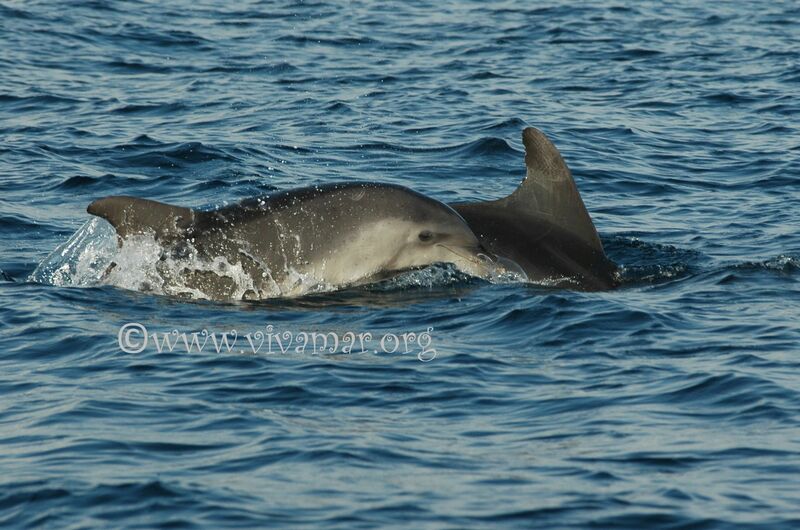 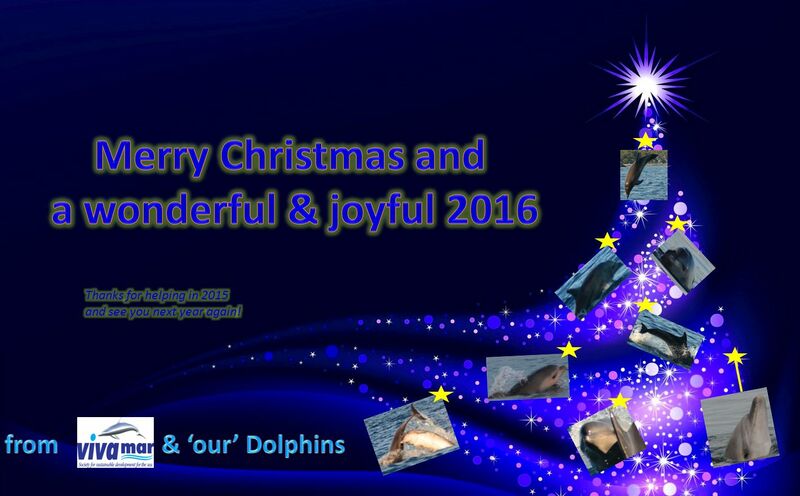 Vivamar Society has excecuted yesterday already a second Dolphin Day of Istra & Slovenia 2015, this time in Funtana. 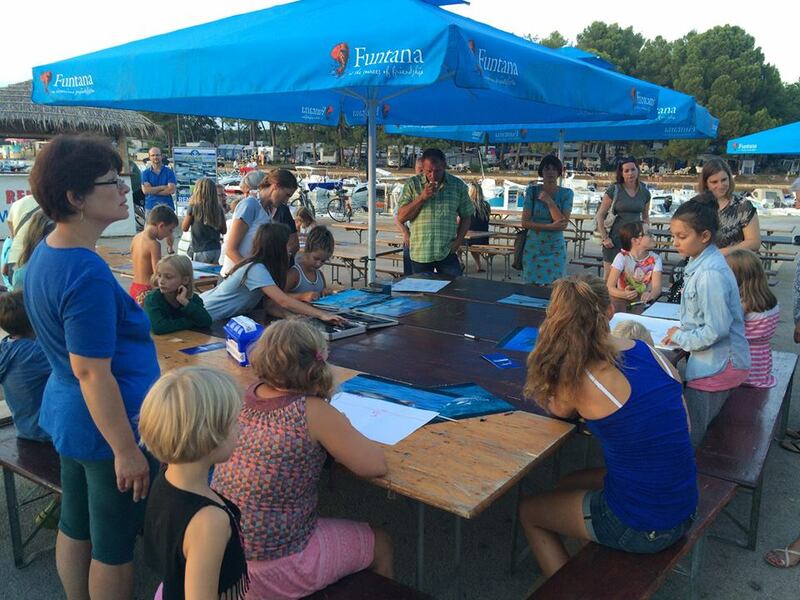 There were more than 70 children present with their parents (or keepers) who later listened also to the popular presentation about the Dolphins living just in the sea in front of their holiday little town. 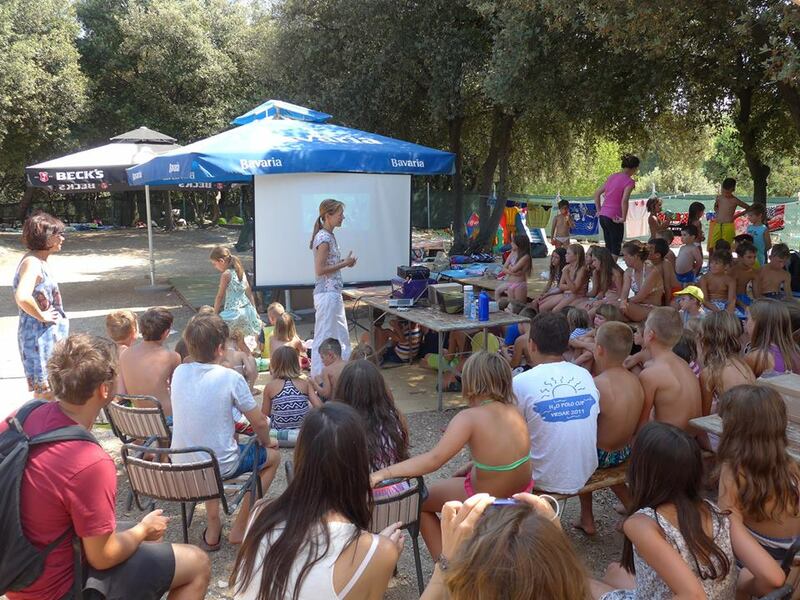 VERY educative and successfull also for the message and one of the key activities of Vivamar.